72nd Clare Drama Festival – Mighty Success.!!! The recently completed 72nd Clare Drama Festival was a resounding success with memorable productions, great crowds and even wonderful March weather.!!! Well done to all involved. Our old friends from Brideview Drama Group Tallow Co Waterford were winners in the Open category with their production of “Philadelphia Here I Come” and we wish them the very best of luck in the All Ireland Finals in Athlone in a few weeks. 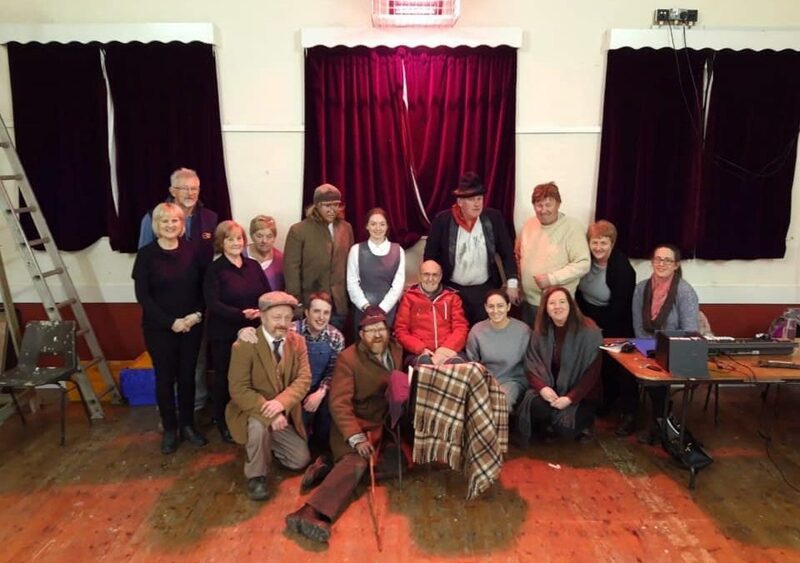 Heartiest congratulations also to our local Slieve Aughty Drama Group who were winners in the Confined section with their production of “Sive”, and in doing so have qualified for the All Ireland Finals in Doonbeg, where they are on stage tomorrow night. We wish them well. Roll on the 73rd Clare Drama Festival.!!! Moylussa – Highest Peak in Co Clare. St Cronan’s 10thC Church Tuamgraney Co Clare – Open Daily for Visitors. Clare Day Tours – “Walk on the Burren” Tour.